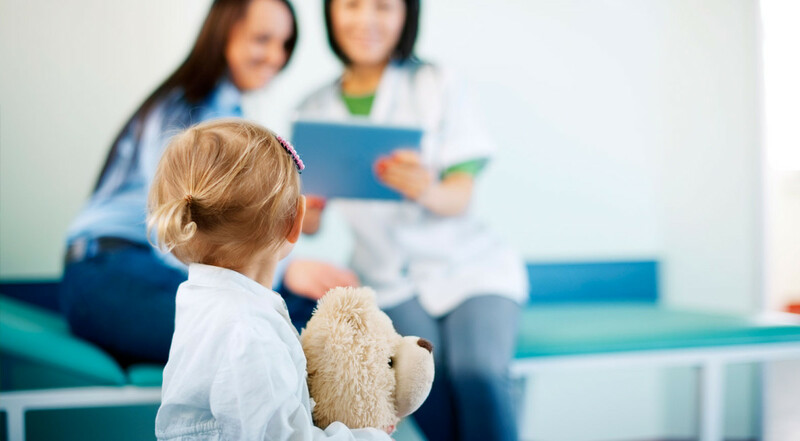 Allies for Children is joining other child advocacy and health organizations expressing concerns about the impact of proposed legislation that would fundamentally alter the Medicaid program. Yesterday, House Republicans unveiled legislation to repeal the Affordable Care Act (ACA) and restrict federal funding to Medicaid by creating a per-person cap. 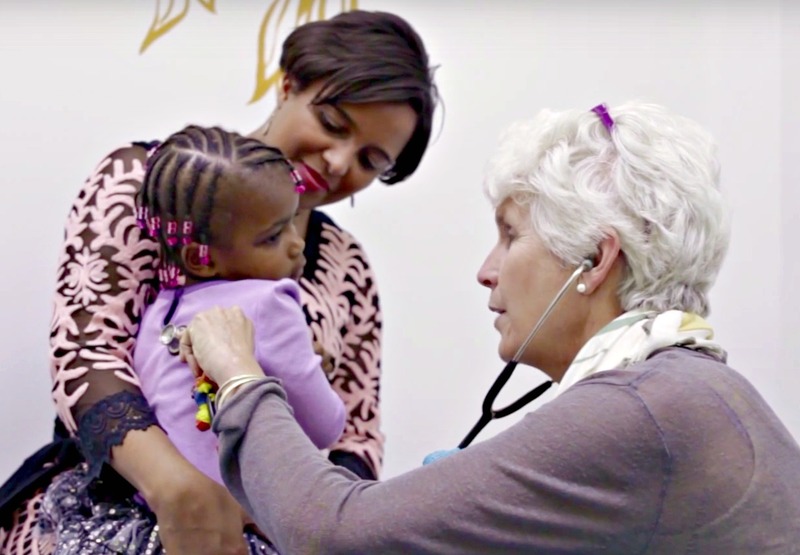 Medicaid, together with the Children’s Health Insurance Program, provides health coverage to more 72.5 million Americans; nearly 2.9 million of which reside in Pennsylvania. 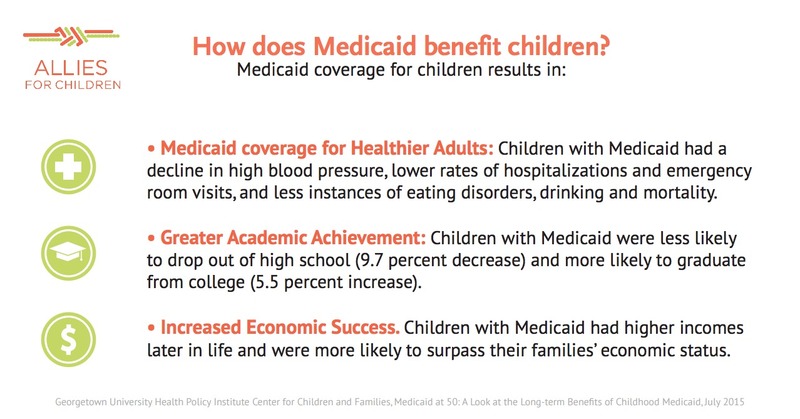 Of those covered by Medicaid, 43 percent are children. That’s four out of every 10 kids across the commonwealth. 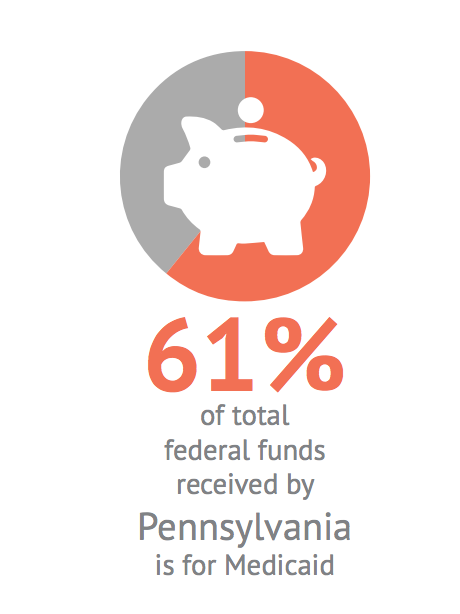 Currently, 61 percent of all federal funds received by Pennsylvania is for Medicaid. Therefore, slashing that funding would shift the financial burden to the state. Western Pennsylvania congressional members Rep. Mike Kelly and Rep. Tim Murphy serve on key committees and will be key decision-makers in this process. Here’s how you can speak out for children and ensure they get the healthcare they need and deserve. Contact Congressman Tim Murphy’s Offices below. Congressman Murphy really needs to hear from his constituents. Click here to find out if you reside in his district. 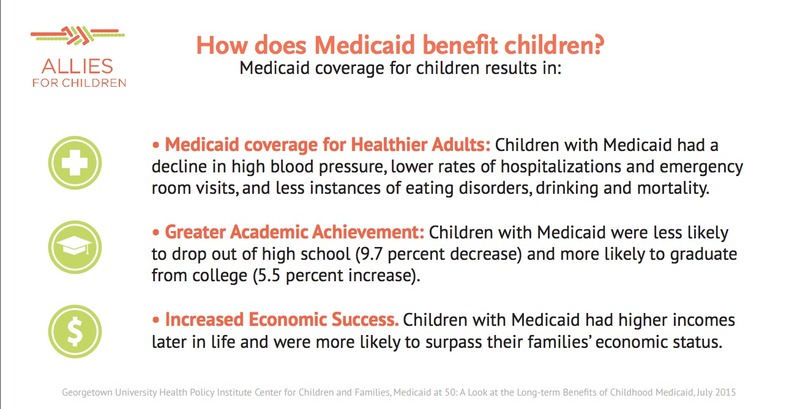 Be sure to let him know how important Medicaid is for children and families. Today, Congressman Murphy answered questions about the new GOP healthcare plan on Twitter. Tweet your concerns to him @RepTimMurphy!